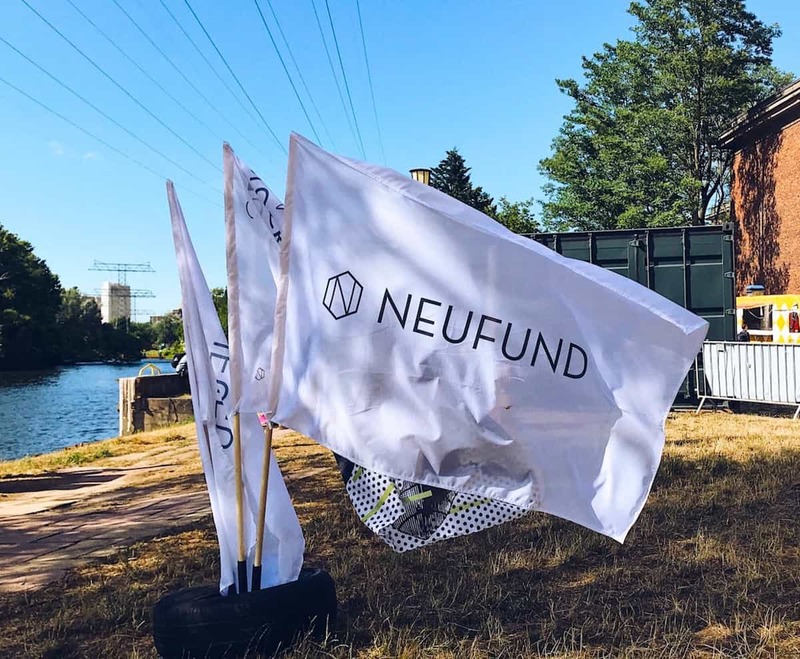 Berlin-based Neufund, an end to end security token platform, is set to host Europe’s first primary issuance of tokenized equity that is offered to the general public. The first company to use the blockchain based Neufund platform will be parent company Fifth Force GmbH which is scheduled to offer equity tokens on November 27th. The offering will commence with a whitelist subscription period – ending on December 15th after seven days of public sale. Additional details of the offering will be announced on the 27th when the offering page goes live. Neufund states that it is the only securities issuance platform owned by the community. Neufund’s model is to reward investors for each investment with NEU tokens. 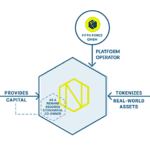 These tokens entitle the holders to a portion of the revenue that Neufund generates. The first security token offering or “equity token offering” (ETO) will serve as a pilot for Neufund’s issuance protocols. Neufund’s version 1.1 is currently live on the Mainnet with the most recent features being described in a recent blog post. Neufund co-founder and CEO Zoe Adamovicz said that over a year ago they made a promise to conduct the first-ever legally binding offering of tokenized equity on Blockchain in 2018. 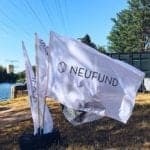 Neufund reports it has on-boarded over 3000 investors from 91 countries. The company has announced seven additional companies that will conduct equity token offerings in the coming months. A last-minute unexpected request from Germany’s security regulator, BaFin, asked Neufund for a technological audit of the platofrm. Neufund stated that the request has no legal reference in existing regulations and has never been brought up in conversations between the company and BaFin in the course of their ongoin dialogue, which was initiated nearly 2 years ago. The request from BaFin has meant that initially, Neufund will require a minimum investment of €100,000. 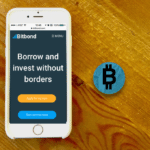 At a later date, a second investment round will commence where investment minimums will be set at just €500 – thus making the offering available to a far wider audience. The second round is expected to take place early next year with similar deal terms at the lower minimum. Adamovicz said that details of the offering, including the hard cap, will be posted on the token listing page on the 27th. Neufund can accept international investors, however, due to the unclear stance of American regulators towards blockchain, Neufund has decided to temporarily exclude US investors. “As part of our standard KYC/AML procedure, we exclude investors from sanctioned countries,” Adamovicz shared. 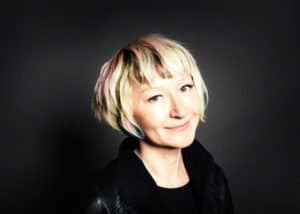 As for the next round of tokenized offerings, Adamovicz said they are currently finalizing the details of the ETOs and everything is going to plan. This past June, Neufund released the names of a series of companies that were planning to use their platform to issue securities. 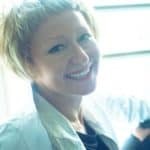 Adamovicz said at that time, Neufund had been approached by hundreds of companies looking for a better way to fundraise. It was not immediately known where the tokens would trade following issuance but Neufund has signed partnerships with several blockchain focused marketplaces. 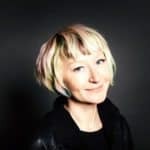 The Berlin-based Fintech is at the frontier of the security token industry having always pursued a regulatory compliant path. Neufund’s protocol seeks to allow anyone to give real-world assets a representation on the Ethereum Blockchain, in the form of compliant security tokens. 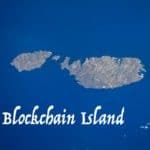 The most optimistic industry projections expect securities on blockchain to top a trillion dollars over the next few years. Neufund has reportedly raised over €12 million in funding backed by some big names, including; Philipp Freise (Kohlberg Kravis Roberts & Co), Michael Jackson (Mangrove Capital), Christophe Maire (Atlantic Labs), Max Kordek (Lisk) and Fabian Vogelsteller (Ethereum Mist, ERC20). Additionally, Frank Thelen (Freigeist) and Alexander Lange (Index Ventures) have backed the firm. 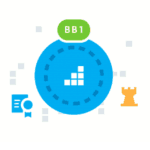 This entry was posted in Blockchain & Digital Currency, Featured Headlines, Global, Investment Platforms and Marketplaces, Offerings and tagged bafin, equity token offering, germany, neufund, security token offering, sto, zoe adamovicz. Bookmark the permalink.